I am Nikos, a Greek national from Athens, currently living in Brussels. 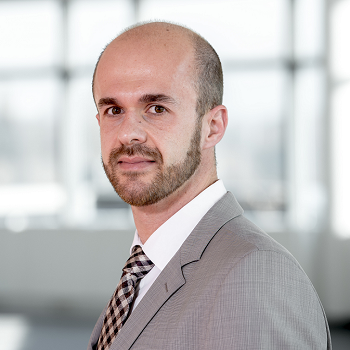 I am a director at PwC Technology Consulting practice in Brussels, where I’m driving Data & Analytics. I have a PhD in Information Systems which is the result of an exciting journey between the Information Systems Lab of the University of Macedonia in Thessaloniki and DERI in Galway. You can find my publications on dblp and on Google Scholar. Get in touch with me via Twitter or Linkedin.